Architecturally designed and conveniently located on Williamstown Road, The Nook Studio apartment is at the epicentre of Melbourne's vibrant inner west. Just a short 5 minute walk to Seddon's shops and cafes and 5 minutes drive to Yarraville Village. If you are from out of town want a great place to stay then the Nook is perfect. 5 min walk to cafes and shops everything you need within a stones throw. Yarraville/Seddon is a great area of Melbourne, it even has its own social hub 'the village' and a few pubs and bars around the place. The Nook itself is very nice place well renovated perfect for 2 adults. Owner great always contactable and freindly. 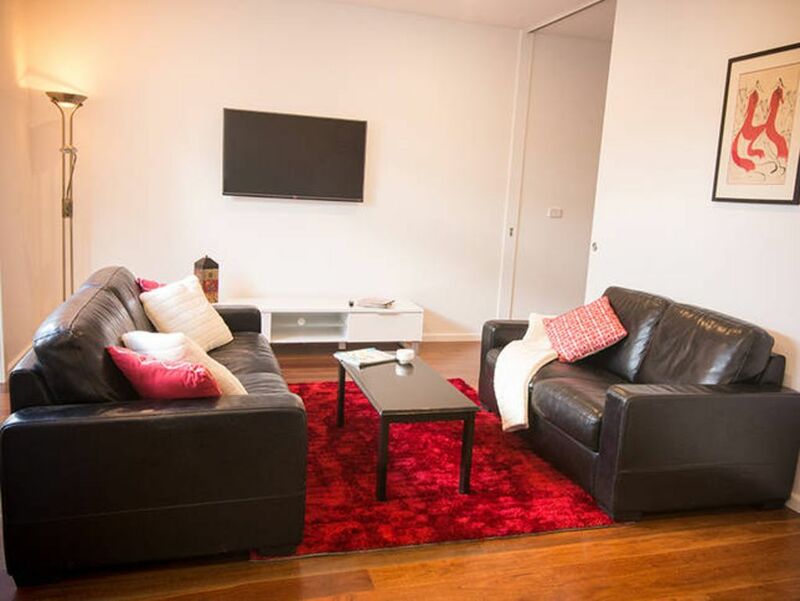 We were met by the owner who was extremely helpful and friendly, the unit itself was all we could have asked for in an inner city apartment. Overall we really enjoyed our stay and would definitely stay there again.